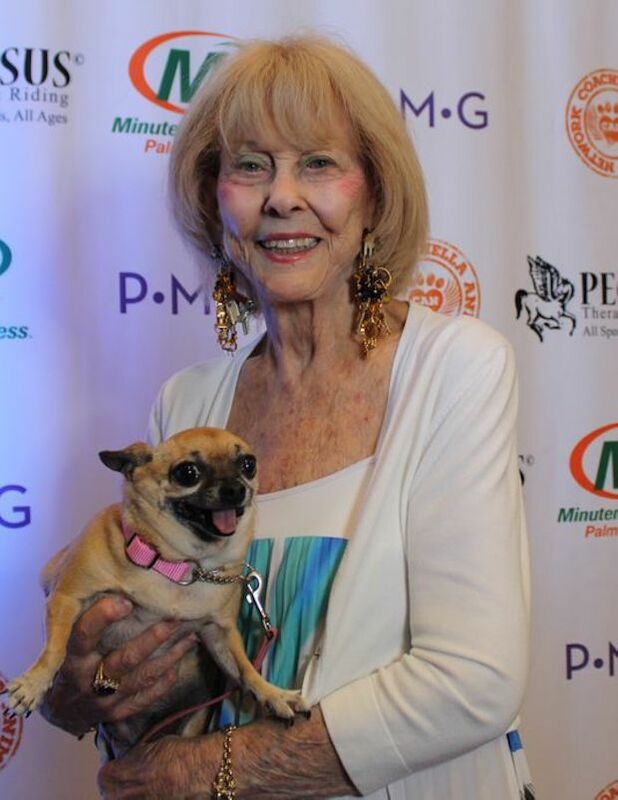 The 20th anniversary for Pets On Parade was held at the Miramonte Hotel, where pet lovers and their furry friends enjoyed lunch together while enjoying each other’s company. The two charities behind the affair were Pegasus Therapeutic Riding (which provides equine therapy with rescued horses) and the Coachella Animal Network, which provides low cost/free neutering clinics. Harold Matzner was an event donor and was given a special thank you for his efforts.